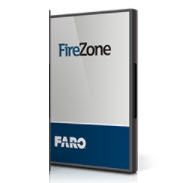 This video tutorial demonstrates the basic features of FireZone and CADZone software. While branded for fire scenes, the learning transfers to crime scenes. Learn how to draw lines and shapes, buildings, streets and intersections and more.